The Los Angeles Unified School District, which just two months ago saw a pro-charter school majority elected to the Board of Education for the first time, is about to get another jolt, it was reported Wednesday. Philanthropist and former investment banker Austin Beutner has assembled an advisory panel to work with Los Angeles schools Superintendent Michelle King. The group, which includes business, philanthropic and community leaders, will start with the nuts-and-bolts issue of improving student attendance but intends to conduct a broad review of district operations, the Los Angeles Times reported. King has gotten mixed marks on her first 18 months as schools chief and faces new challenges from a board majority whose backers want to expand charter schools. Her partnership with Beutner and other L.A. leaders could give her much-needed backing, although it also reflects continued concerns about her leadership, according to the newspaper. The panel has no official standing at the school district and no legal authority to set education policy. 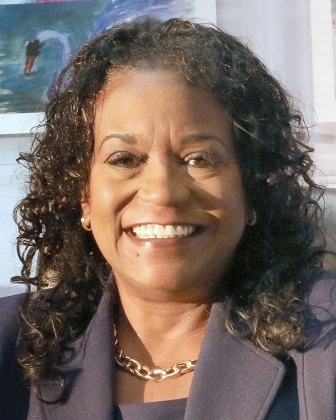 King still serves at the pleasure of the school board, which could either embrace or reject her efforts with Beutner's group, The Times reported. With King’s endorsement, Beutner quietly began to put the panel together in the latter part of 2016; the full 11-member body has met twice so far, once in May and once in June, The Times reported. This group is called the L.A. Unified Advisory Task Force. While some members have ex­pressed support for charters or charter-backed candidates, organizers say the fundamental goal is to improve district-operated schools. Panel members said they will avoid the controversial issue of charters. L.A. Unified has more charter schools than any other school system; they enroll about 16 percent of district students.